What's all the buzz about? Open science and transparency practices are hot topics in the scientific community and in the media at large. Read about COS, our projects, and related news below. July 24, 2018 | Hypothesis and the Center for Open Science (COS) announced their collaboration to bring open annotation to Open Science Framework (OSF) Preprints and the growing community of preprint servers hosted on OSF. Today, we are proud to announce that open annotation is now live. July 13, 2018 | Taking the #PreregChallenge means that you are doing your part to make science better. Preregistration increases the credibility of your findings by making more clear which hypotheses you set out to test. June 25, 2018 | AfricArXiv is the twenty-first community preprint service built on COS’s flagship platform, OSF, which helps researchers design and manage their project workflow, data storage, DOIs, and collaboration. June 14, 2018 | The Center for Open Science (COS) is pleased to announce the receipt of three, multi-year grants from the John Templeton Foundation, Templeton Religion Trust, and Templeton World Charity Foundation. 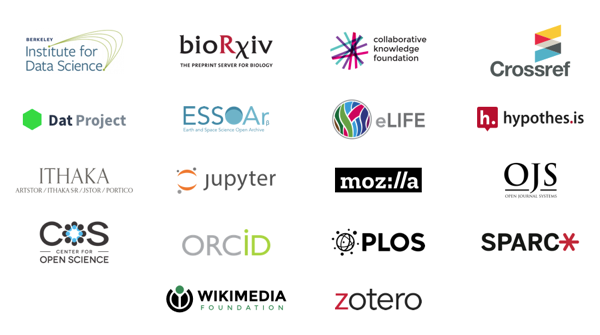 May 11, 2018 | A group of organizations building nonprofit, open-source tools for scholarship and publication has joined with open-science researchers in a new collaboration to develop a Joint Roadmap for Open Science Tools (JROST). Feb. 16, 2018 | Jeffrey Spies, co-founder of the Center for Open Science (COS), is leaving his role as Chief Technology Officer on March 16. 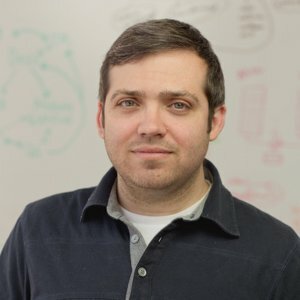 Feb. 8, 2018 | To enable peer feedback, collaboration and transparency in scientific research practices, Hypothesis and the Center for Open Science (COS) are announcing a new partnership to bring open annotation to Open Science Framework (OSF) Preprints and the 17 community preprint servers hosted on OSF. Jan. 3, 2018 | Taking the #PreregChallenge means that you are doing your part to make science better. Preregistration increases the credibility of your findings by making more clear which hypotheses you set out to test. 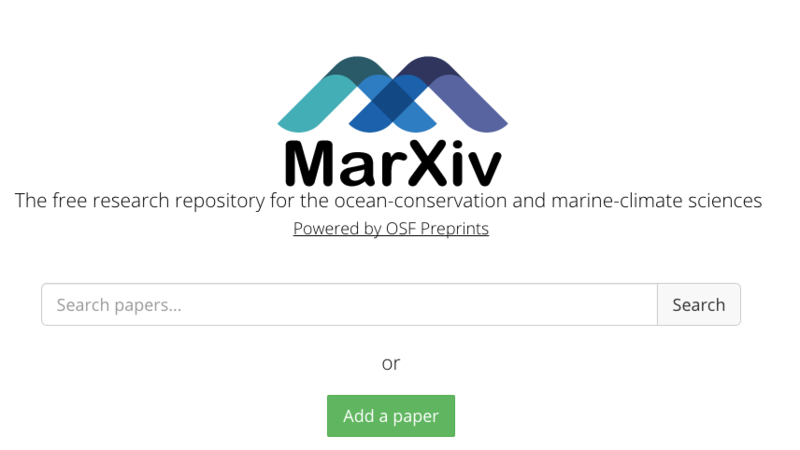 Nov. 14, 2017 | The new service, called MarXiv, provides free, open access, open source archives for the ocean conservation and marine climate sciences. 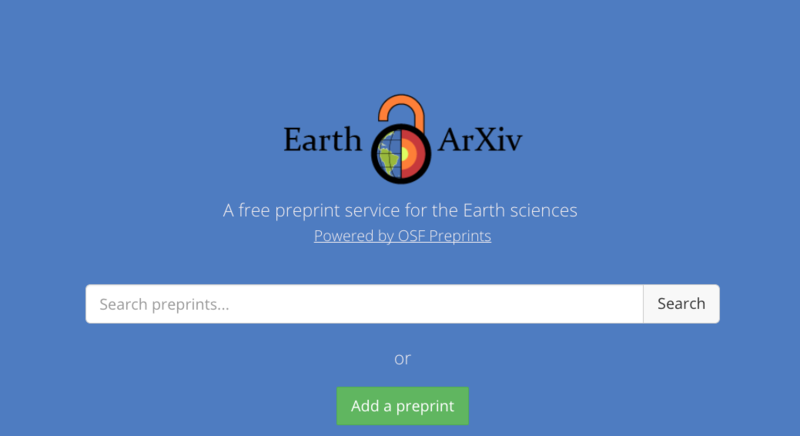 Oct. 25, 2017 | The new service, called EarthArXiv, provides free, open access, open source archives for the earth sciences.